The Made For Life Spa at the upcoming Una St Ives eco resort development in Cornwall, UK will officially open in August this year. The Una St Ives project is being backed by investor Frogmore, while the 13,500sq ft (1,254sq m) spa will be operated by Amanda Barlow of Spiezia Organics. 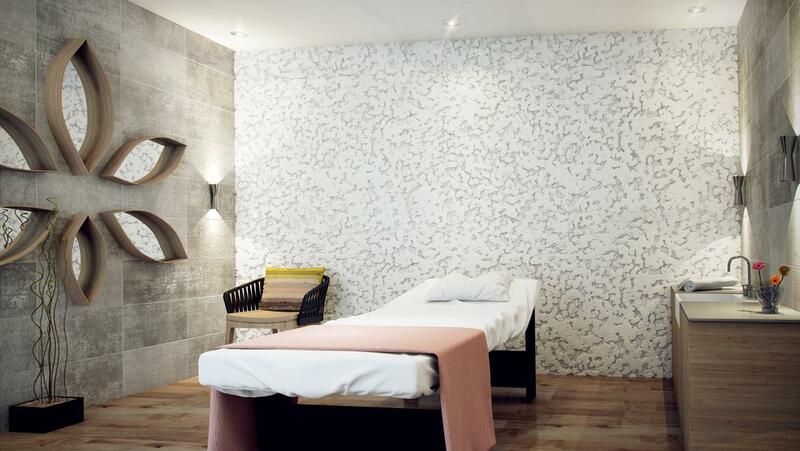 Using Spiezia products – which are all sourced and distributed within a 15-mile radius of St Ives – holistic treatments are on offer in the £3.5m spa's four treatment rooms, one of which is for couples and another specifically for manicures and pedicures. There is also a hammam, steamroom and 15m (49ft) infinity pool. The spa – operated as the hub of the wellness resort – focuses concertedly on catering for the body, mind and emotions. Designed to create a sense of wellbeing through a range of complementary techniques, all signature treatments use Spiezia’s oils, balms and ointments which are said to help alleviate muscle aches and pains and improve skin tone and texture. 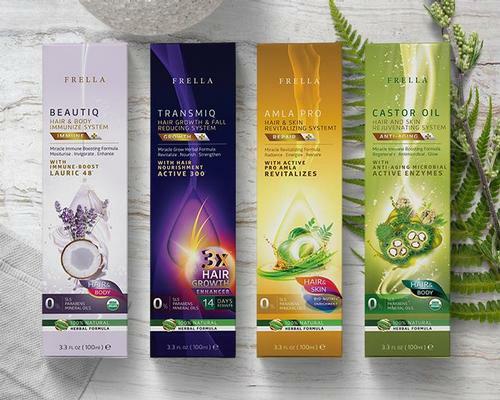 Spiezia products only contain food grade ingredients, and utilise the healing, calming and invigorating properties of herbs and flowers to as the bedrock of the range. Light meals will be served in the restaurant and bar area of the spa with nutritional advice given on request. The restaurant will feature healthy superfoods along with a main offering focused on local fresh produce. Herbal teas, specially blended detox smoothies and fresh fruit platters will be served in the spa area plus patio during the summer months. Amanda Barlow, marketing director of Spiezia Organics and founder of Made For Life – a charity that aims to give cancer wellbeing and support to people diagnosed, recovering or clear of the illness – is behind the spa development and has been working with Spiezia for 11 years. Armathwaite Hall Hotel & Spa in Cumbria, UK, has partnered with the Made for Life Foundation to offer Cancer Touch Therapy, a range of treatments developed especially for guests living with, receiving treatment for, and in remission from cancer.